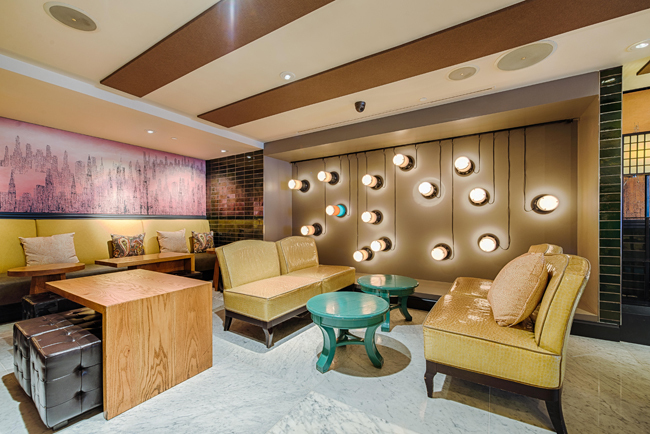 When the team at Kimpton Hotels & Restaurants wanted to refresh Washington, DC restaurant Urbana at The Palomar, the brand called upon GrizForm Design Architects to revitalize the popular Dupont Circle dining space. 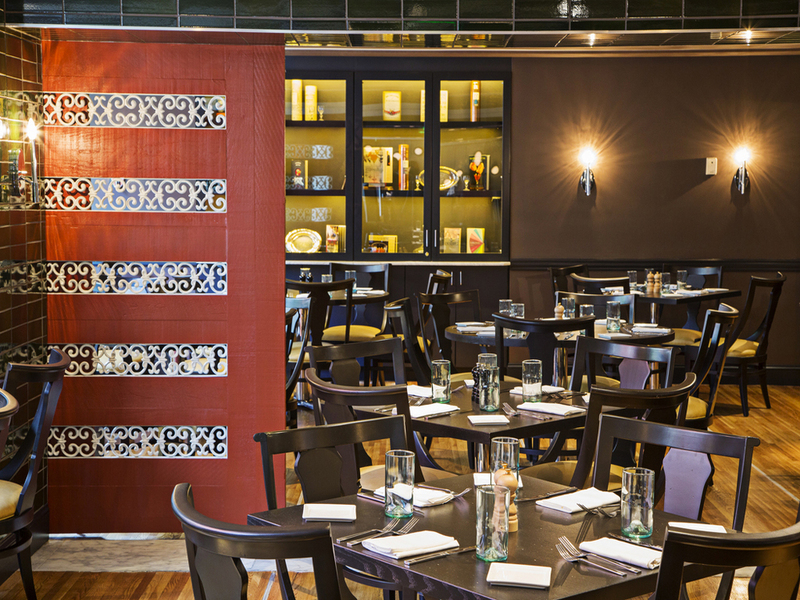 Since debuting on the DC dining scene, the 6,250-square-foot restaurant has grown into a well known happy hour and cocktail spot. To establish more space to fulfill the demand, GrizForm created a design concept that expanded the bar area, developed various options for private dining and special events, and designed an open flow between the bar, dining room, and hotel lobby. The renovation of Urbana breathes new life into The Palomar, with an expansive, modernized design and a touch of Mediterranean flare to engage customers as they sip on cocktails and enjoy a meal.